***Media Bytes "Top Professional Podcast" Award Winner! Everyone has a story. What's yours? 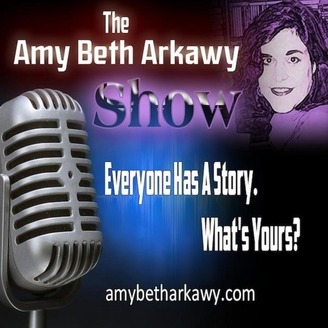 Join radio host,author and creativity coach Amy Beth Arkawy for compelling conversations with noted & emerging voices in the arts & pop culture. 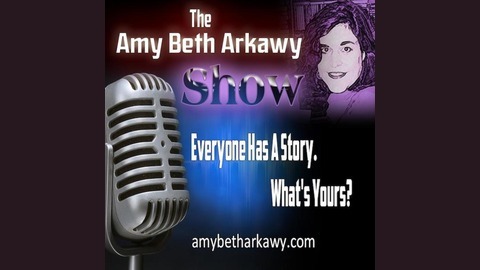 Listeners are invited to call in & add to the mix of cultural commentary & inspirational advice on the show Media Bytes has dubbed, "an empowering, entertaining tour de force." Amy Beth chats with Max Klau, Chief Program Officer at New Politics Leadership Academy, about the dynamics of race and social change. The educator discusses empowering young leaders for civic engagement and the surprising insights gained from studying “The Separation Exercise,"detailed in his compelling new book, Race and Social Change: A Quest, A Study, A Call to Action. Plus: our usual hoopla: takes on the cultural cacophony, Inspiration to Action shout-outs, music and more Tweet 24/7 @abwrites #BigStory #Forgotten45s Call during show ONLY 347-857-4505 ***Please support the artists you hear on this show. All books &music are available at Amazon, Barnes & Noble, iTunes and where ever fine work is sold.